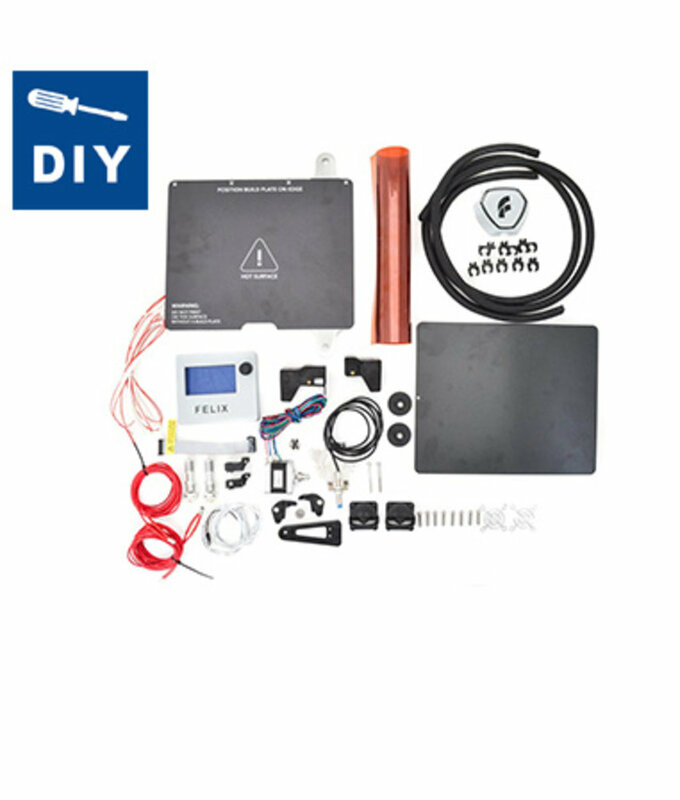 The Tec 4 DIY KIT is designed to give you the freedom to build what’s on your mind. Filament dust cleaners prevent any dust that's stuck on the filament to be taken into the print head. The dust cleaners are placed into the filament guide on the side of a FELIX 3D printer.